Chris Hugh - stuff worth printing out: Extra money!!! Do you have extra money? If so, here are some cool gadgets to spend it on. 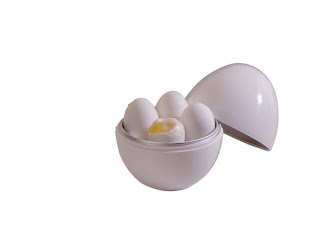 An egg nuker for nuking eggs. Read all about it here. 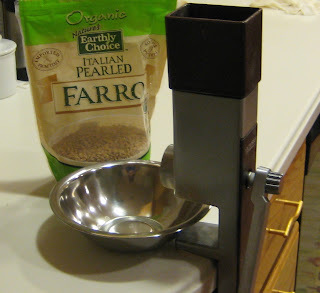 A manual flour mill. Learn how you can crank out some flour and do some penance, I mean, get some exercise here. 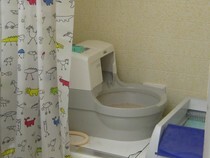 A toilet for cats! This pooper is super. Read about it here.